1/10. Never liked songs that sounded like that, probably never will. Great cover. I like the Isley Brothers version best but Jackie's rates a good 8.5. 4/10, I liked the idea of it but for some reason it couldn't keep me interested. 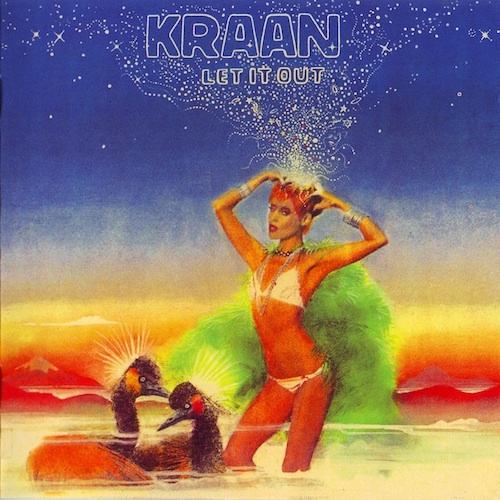 I have this album and enjoy Kraan (Andy Nogger is my favorite Kraan release). I like this song, particularly the keyboards and generally how the song flows along. The best way I can put it is like 'that was annoying'. 1/10.